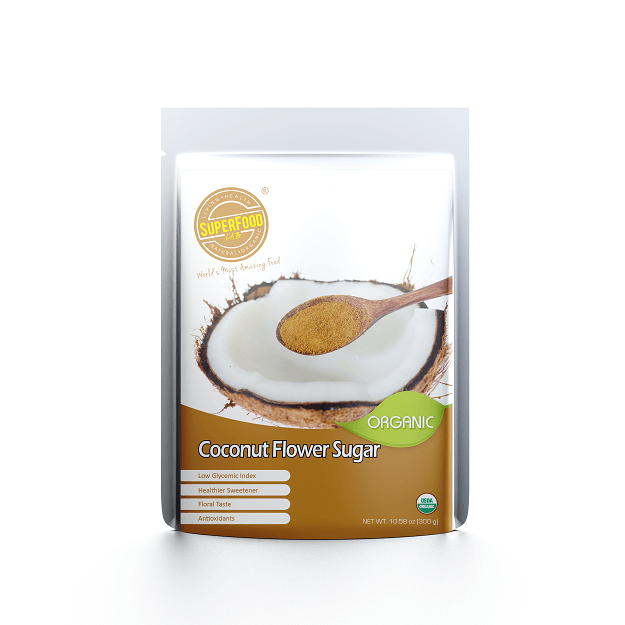 Enlighten your sweet tooth with the healthiest and most nutritious natural sweetener, Organic Coconut Sugar. 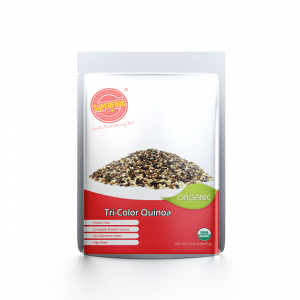 With very low-glycemic index, it is a good choice for people who concerned about blood sugar level. Suggested Use: Used to replace cane sugar and regular sugar for any meal or drinks. 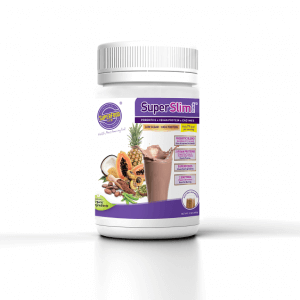 Potassium functions to maintain nerve transmission and helps relieve water retention. 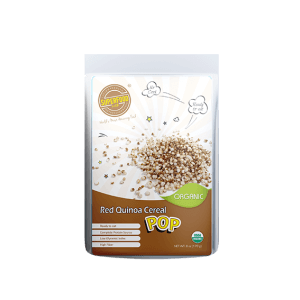 Iron helps red blood cell formation and supports energy production. It has a low Glycemic Index (GI) of 35 indicating a slow absorption rate leading to a steadier blood sugar control after ingestion, compared to cane sugar GI 68. 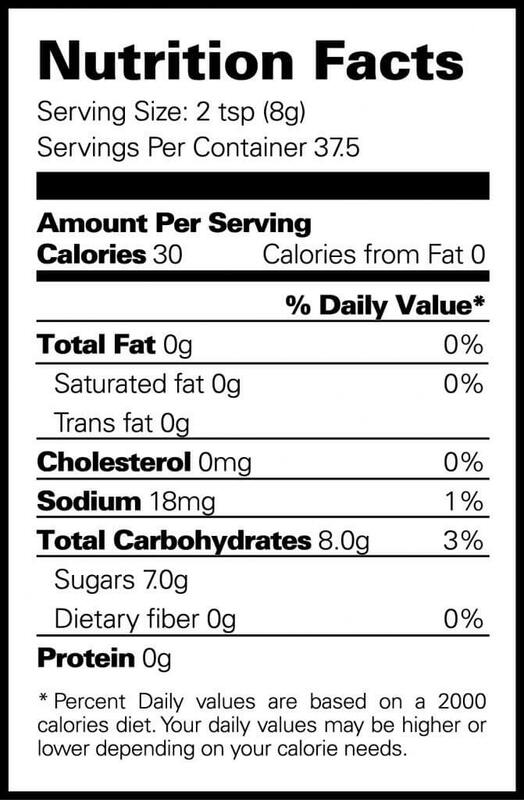 It is not any “empty caloric” sweetener like refine sugar. It’s rather a “wholesome” sugar. 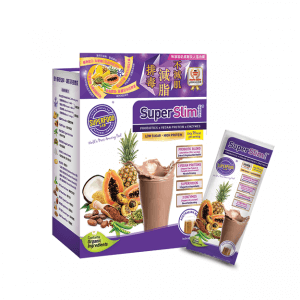 It contains Potassium, Magnesium, Zinc and Iron while there is only trace amount in white sugar. 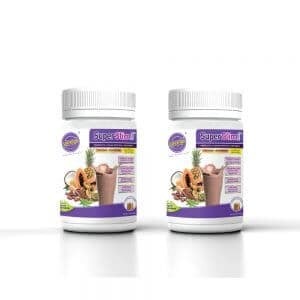 These minerals supplements the diet which is essential for daily metabolism and overall health.